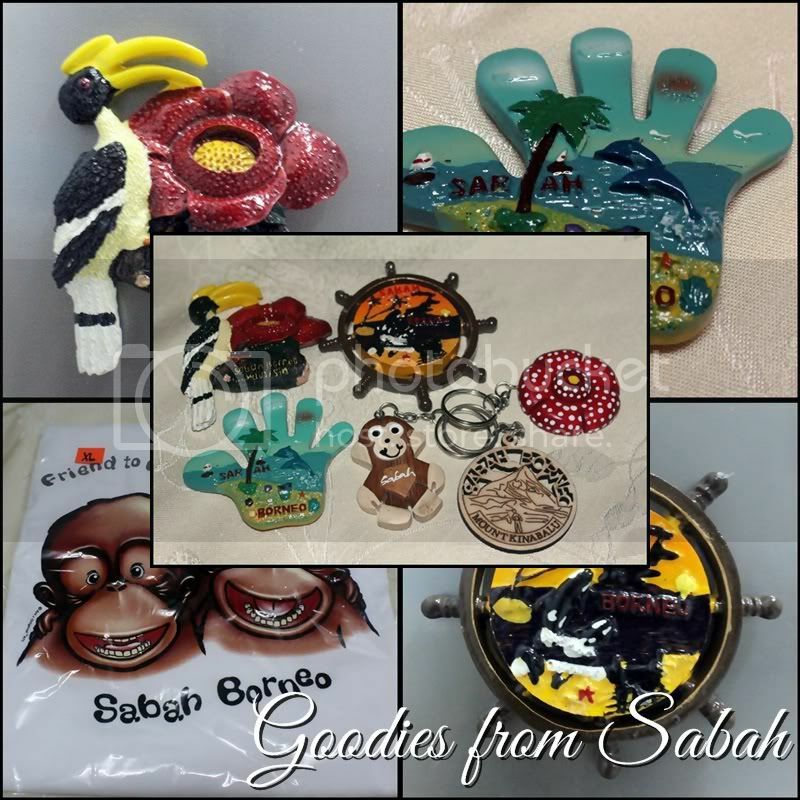 Our Borneo Giveaway Contest just ended. On behalf of Elara, I am apologizing to Soulie and Emila Yusof for the delay. Still, Elara and me is so honour to have Soulie and Emila Yusof on board to win our heart with their interesting story about their last visit to Sabah dan Sarawak respectively. If you wish to read about it, you may just click here and here. I think Soulie and Emila Yusof should come to Sabah and Sarawak again and explore the rest of the state. Don't you think so??? 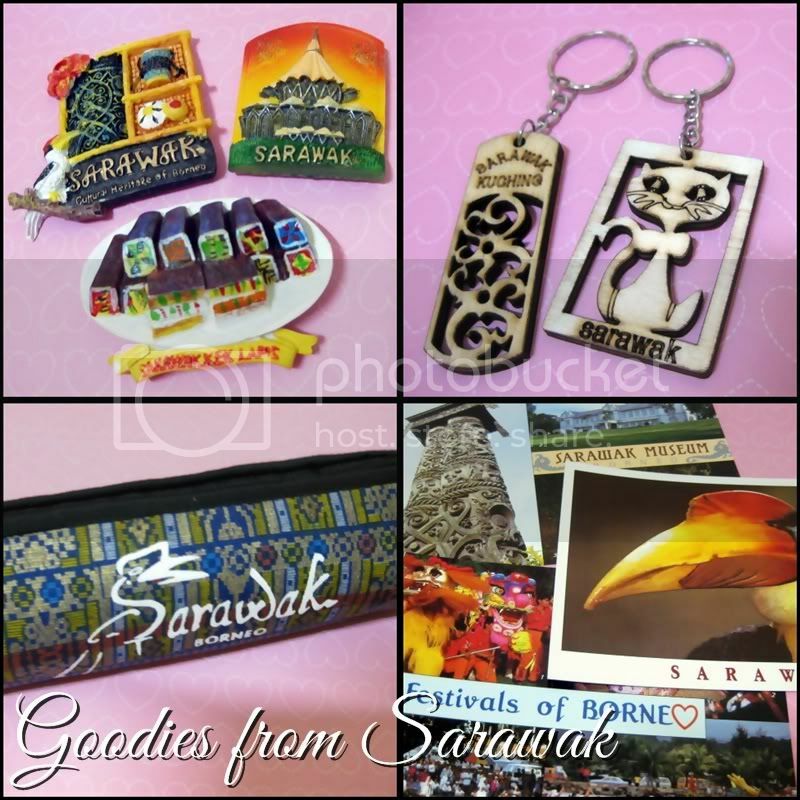 hehehe..
Soulie will receive goodies from Sabah while Emila Yusof will be getting herself goodies from Sarawak. So, hope you two can email us with your mailing address so the goodies can be courier straight to your door step. Yayyyyyyyyyyy!!!! Thank you!! Will e-mail my address.